Here’s a fun gadget to keep you warm this winter, the USB Warming Mouse Pad. 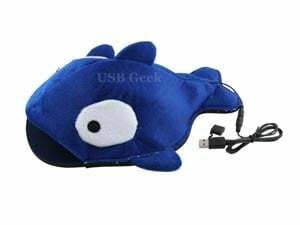 The USB Warming Mouse Pad is shaped like a fish, and plugs into your PC or Mac via USB. It will warm up to a maximum 42 degrees and measures 29 x 23 cm, it takes about 10 minutes to warm up to the maximum temperature and then you will be able to keep you hands nice and warm. Supports Windows or Macintosh and do a great job de-frosting your hands. 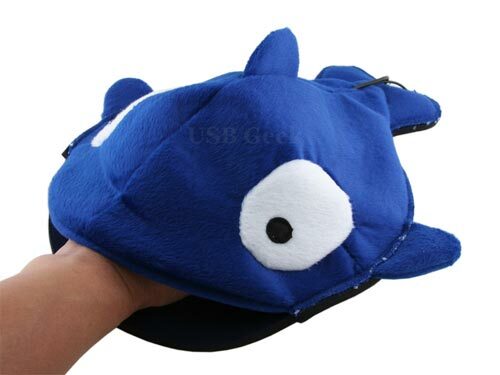 Made of high quality wool and cotton. Easy to control your mouse inside the USB Warming Mouse Pad. 5 minutes 15 degrees rise. The USB Warming Mouse Pad is available to buy online for $22 from USB Geek.